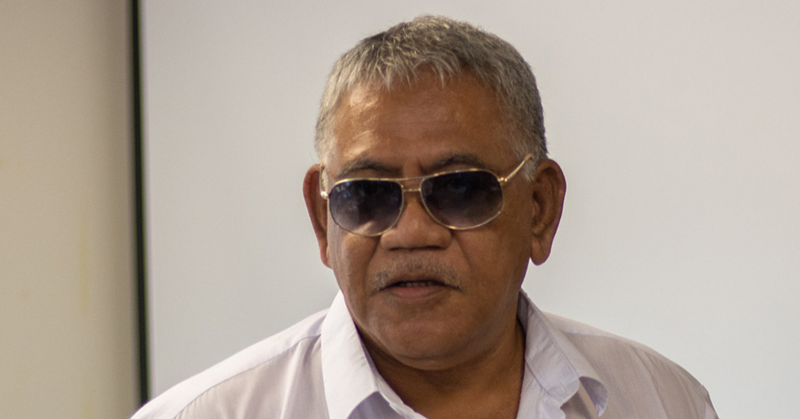 Prime Minister Tuilaepa Dr. Sa’ilele Malielegaoi has asked the Attorney General's Office to begin the process of requesting extradition for a Samoan living in Australia. He wants Malele Paulo, popularly known as “King Faipopo” on Facebook, to be brought to Samoa to be charged under the Criminal Libel Act. This was confirmed in a press release issued by the Press and Communications Division of the Office of the Prime Minister last night. “The Prime Minister's complaint centers on recent accusations posted by Paulo on YouTube and later posted on the Social Media via Facebook accusing Tuilaepa of murder and smuggling firearms,” the press release reads. 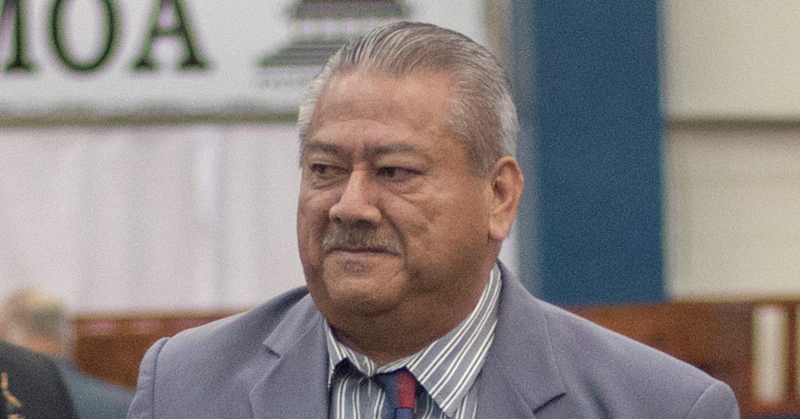 Said Tuilaepa: "I am not prohibiting anyone from exercising their freedom of speech or freedom of expression but I take issue when the rights of the innocent, like myself are violated through lies and deceit. "This kind of lying and attacking members of the community through social media is what the law was designed to prevent. "And my respect is based on factual claims provided there is sufficient evidence to prove that the claims are truthful. "It's a public record that the men who assassinated the late Cabinet Minister had their fair trial and were convicted but this nit wit appears to have his own story to prove otherwise. 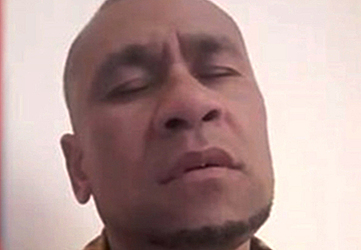 "If that is the case, it's only fair for him to present his evidence in Court in Samoa." Tuilaepa said the matter is now up to Police and the Attorney General's Office to pursue. 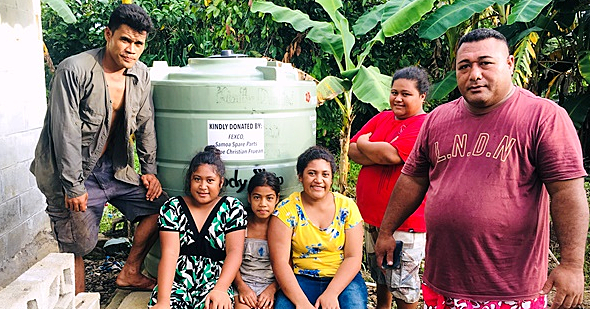 "As a King, he will be treated first class in terms of brand new accommodation quarters and three square meals a day free of charge, when the new Tanumalala Prison is completed," Tuilaepa is quoted as saying. It was not possible to get a comment from “King Faipopo” last night.